If you ever questioned the production capability of an organic home vegetable garden, consider that in the later years of WWII, Victory Gardens produced about 40% of the nation’s vegetables. Encouraged by the federal government to supplement scarce fruit and vegetables during the war, Americans planted more than 20 million ‘Victory Gardens’. 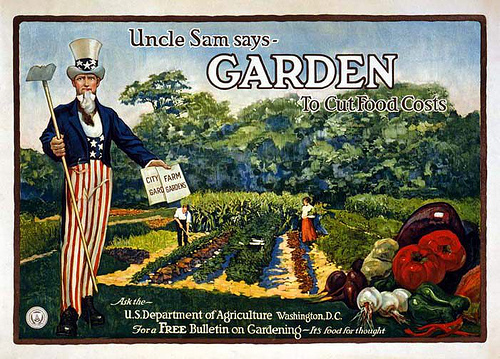 It was emphasized to home front urbanites and suburbanites that the produce from their gardens would help to lower the price of vegetables needed by the US War Department to feed the troops, thus saving money that could be spent elsewhere on the military: "Our food is fighting," one US poster read, and in Britain, the slogan "Dig for Victory" was ubiquitous. These gardens were considered a civil morale booster, in that in that gardeners could feel empowered by their contribution of labor and rewarded by the produce grown. You hear a lot of talk about heirloom seeds these days, which is a good thing. Heirloom, or open pollinated seed varieties that have been grown for over 100 years in some cases have delivered consistent, healthy produce for generations. But what exactly is the difference between an heirloom variety and a hybrid, or GMO (Genetically Modified Organism)? 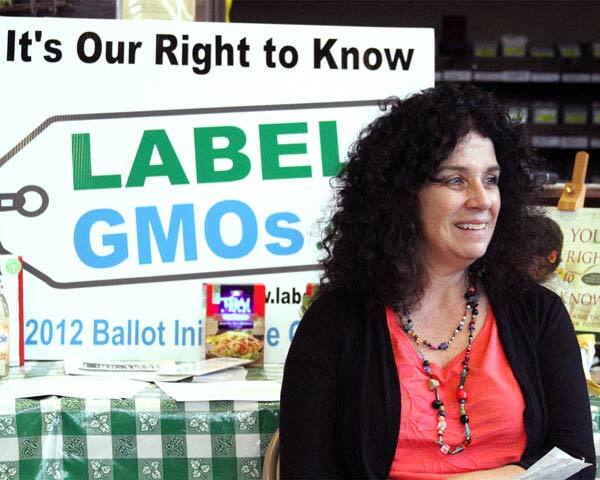 GMO varieties result from Genetic Engineering which involves taking genes from one species and inserting them into another. For example, genes from an arctic flounder which has "antifreeze" properties may be spliced into a tomato to prevent frost damage. It is impossible to guide the insertion of the new gene, which can lead to unpredictable effects.